Many materials that compose a structure can be recycled, reused or repurposed. Recently, a lot of roof recycling methods have been developed because of the prevalence of roof repair or replacement. Your roofing shingles, for example, are constantly exposed to hot and cold temperatures, making them brittle. The top layer, usually the shingles, is the most commonly recycled part. Numerous recycling organizations accept top layers because they are made of durable materials. Also, people can also repurpose them as landscaping materials. Metal roofing is a popular option because of its structural integrity. When metal roofs need to be replaced, they are usually reclaimed. Recyclers remove any adhesive or binding substance from the metal and repurpose or recycle it. Sometimes, the scrap metal is used to make new shingles again. This ensures that less waste goes to the landfill and that the material is used to its full capacity. Another roof that can easily be recycled is asphalt roofing. Shingles made out of asphalt can be melted and remixed to create new ones. They can also be used to build roads. If you are planning to give your old roof materials to recyclers, check their legitimacy and methods to ensure that the recycling process is eco-friendly. It is also important to note that not all of your waste materials will be recycled due to some rules set by the recyclers. But a little always goes a long way; waste saved from landfills is still something noteworthy. As builders, contractors or homeowners, there is no excuse for you to overlook eco-friendly or sustainable options. 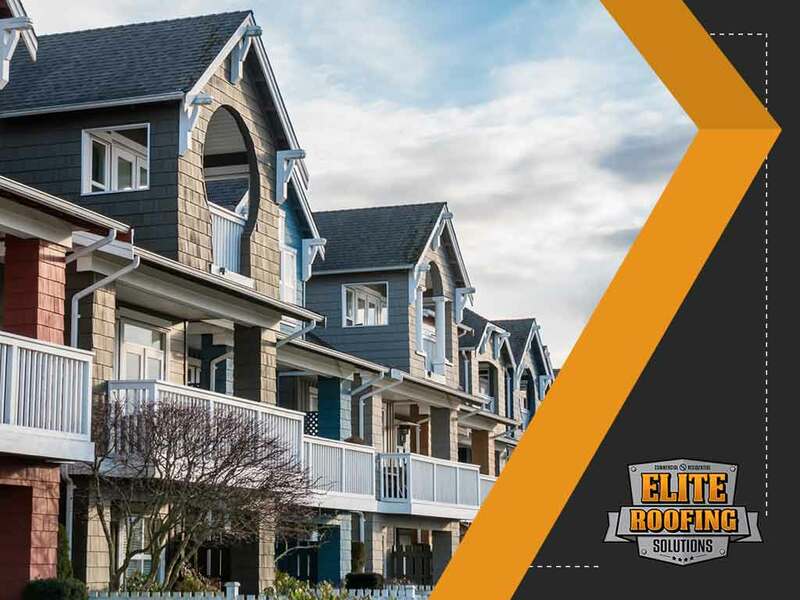 To learn more, give Elite Roofing Solutions a call at (855) 588-6610, or fill out our contact form for a free consultation. We serve clients in Houston, TX.